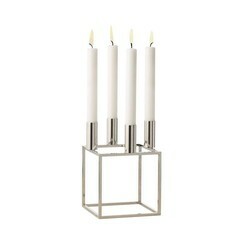 The chrome Match Box Cover is the perfect must-have for the nickel candlesticks from By Lassen, such as Kubus and Line. 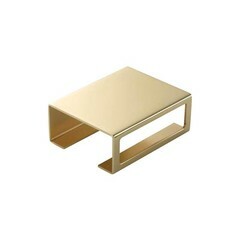 Buy it together with the matchboxes from By Lassen. With the Match Box Cover By Lassen goes back in time. 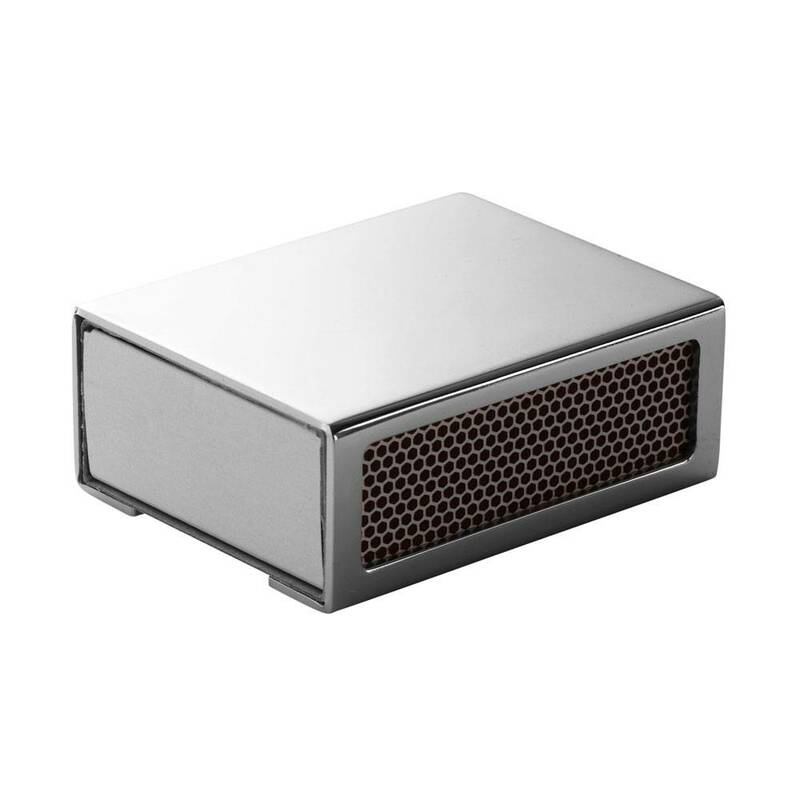 Because who still has a holder for matchboxes? 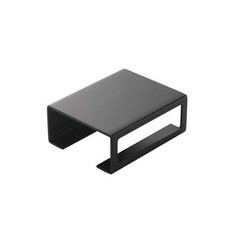 Since smoking is no longer a habit for many people, the ashtray and the matches have disappeared into the background. Usually the boxes disappear in a drawer. 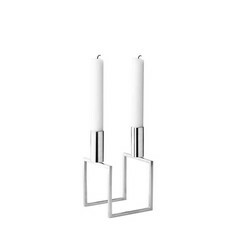 But for By Lassen it is a natural addition to their succesful collection of candleholders. 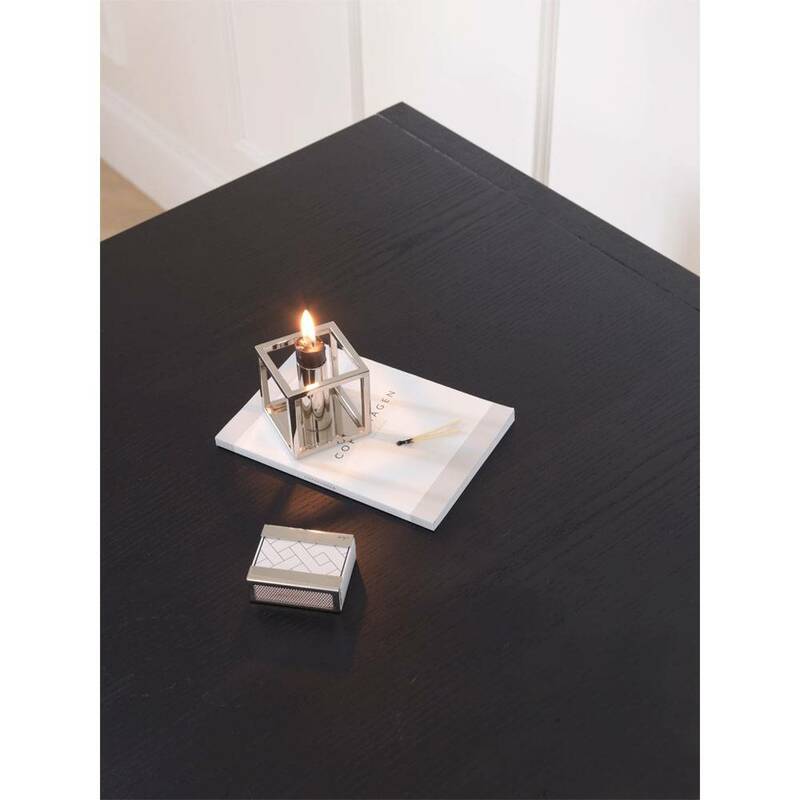 With the Match Box Cover you turn a box of matches into a home accessory that looks good on the table. 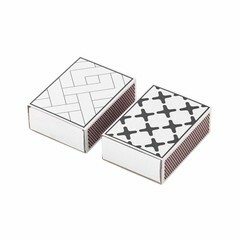 The Match Box cover doesn't come alone: there are matching matchboxes, each with a typical By Lassen pattern in stylish black and white. 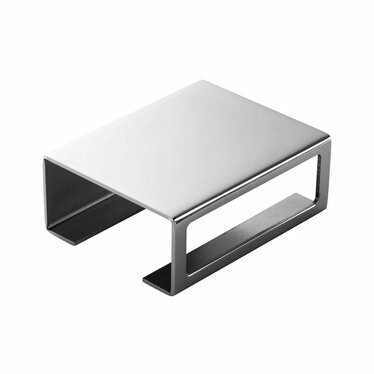 NB The size is the Danish standard size, for Dutch matches the holder is too big. 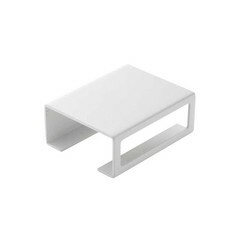 We therefore recommend that you order the matchboxes from By Lassen and possibly refill them with Dutch matches. See 'Related products'.